The control panel is an interactive user interface between you and machine that allows you to control and monitor machine’s operations. It slows down heating, speeds up operations, prevents corrosion, manage current flow and many other things. They also have the capability to put the machine in self managed state for automated operations. 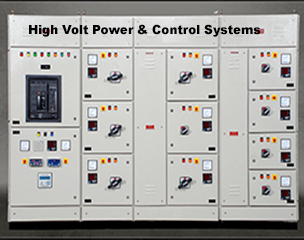 Generator Control Panel is equipped with meter and gauges to measure current, voltage, and frequency etc. Meter and gauges are enclosed inside metal body to protect it against snow, rain or any other environmental conditions. The design of panel is made in such way that shocks and current overflow can be avoided. They are mounted next to generator over wall for constant monitoring and detect frequent changes automatically. Generator control panel has multiple switches and buttons over it for easy control of the machine. One important thing about these switches is that they are grouped logically based on functionality. They are highly safe in use and optimize overall functionality of machine. Panel minimizes chances of accident too in extreme conditions. 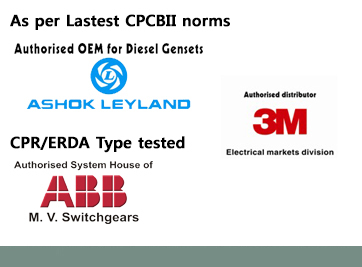 Few industries opt for basic generator control panels while others are looking for customized solutions that can optimize overall business profits and growth too. 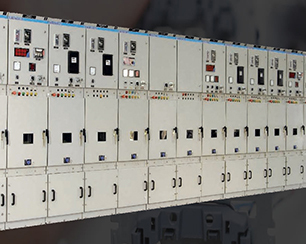 You just have to explain your requirements to expert Relay Control Panel Manufacturers and they will give best solutions based on your needs. In case of any confusion, they also suggest best industry solutions too to help you the most.